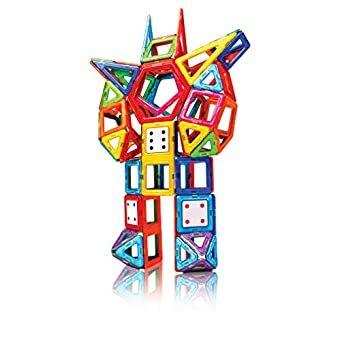 144 pieces : 46 Triangles; 44 Squares; 12 Pentagons; 6 Rectangles; 4 Hexagons; 6 Isosceles Triangles; 4 Super Triangles; 6 Super Squares and 16 Accessories. 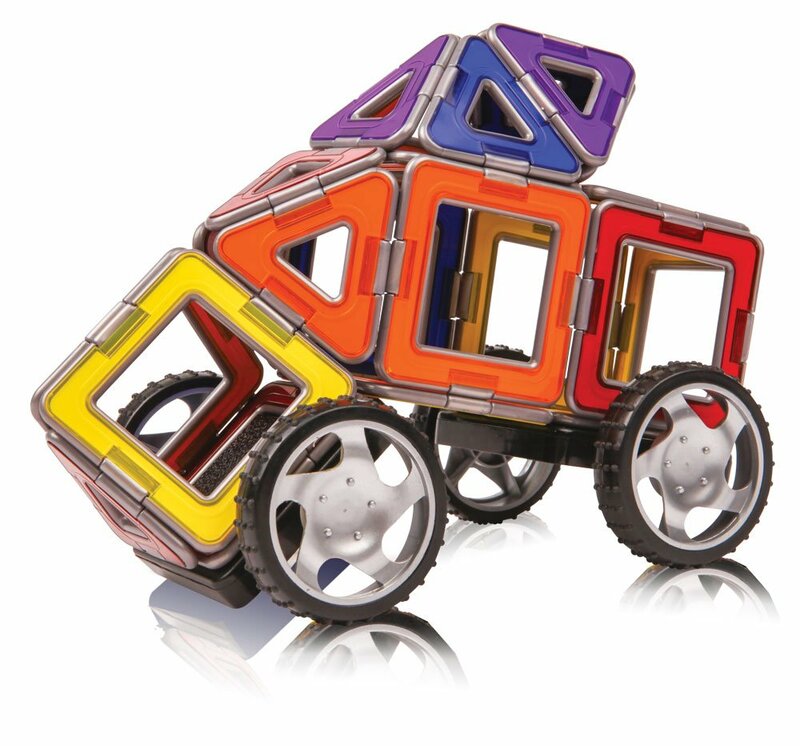 The Smart Set’s 144 piece roster brings together elements of other, smaller MAGFORMERS sets for a “smart” array of components. 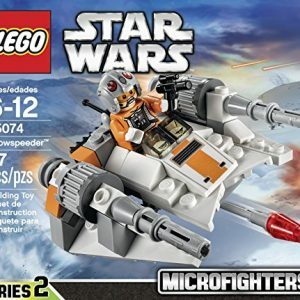 This combination expands on what other sets can do, and brings out new building opportunities. 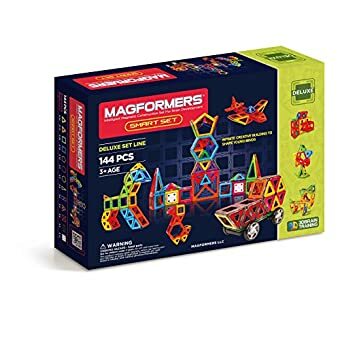 Great for the creative first-time builder, and a perfect set for builders already familiar with MAGFORMERS looking for new possibilities. Only the best materials are used, High Quality ABS Plastic and 1/3″ rare-earth NEODYMIUM magnet on side of the shape. 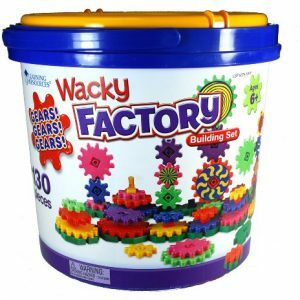 Church build with the Smart set… it builds Bigger! Endless Possibilities with the “Smart” Set of Basic Shapes. 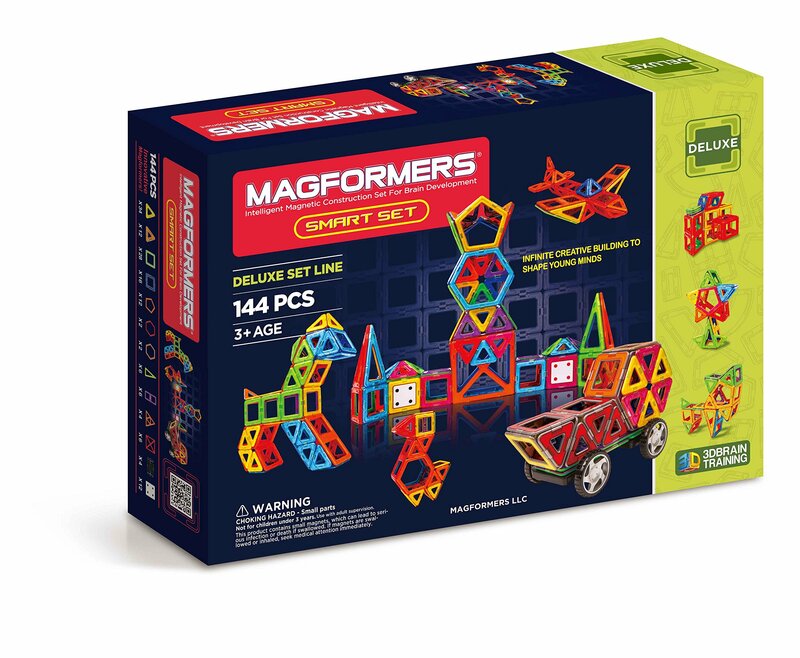 The Smart Set collection brings together elements of multiple MAGFORMERS sets so builders at all levels will enjoy imaginative and stimulating play. 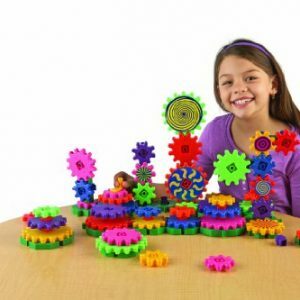 With 144 pieces the Smart Set is comprised of a variety of shapes with complimenting accessories like wheels, rounding out the set. 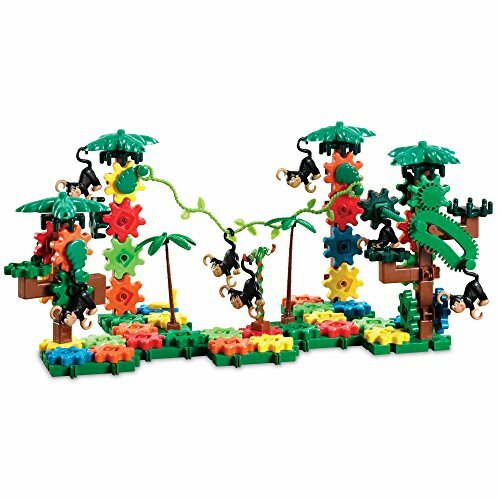 The instant connect pieces make building easy for children of all ages and the complexity of this set will engage even the most sophisticated builder. If you need some inspiration look no further than front and back of the Smart Set Box! 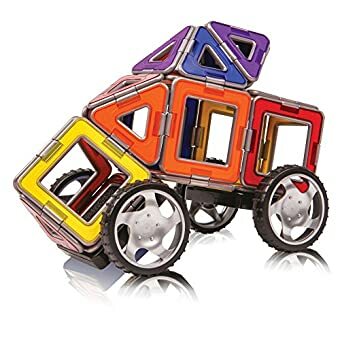 There are dozens of beautiful photo’s depicting MAGFORMERS designs. 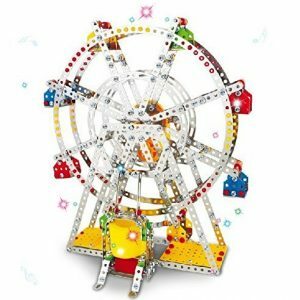 You’ll see a giraffe, a helicopter, a tower, the award winning magic ball, cars, and much more. The Smart Set’s variety of pieces also allows you to build multiple structures at one time and, of course, there’s always enough to share with a friend..or two. The possibilities are endless and your only limitation will be your imagination! 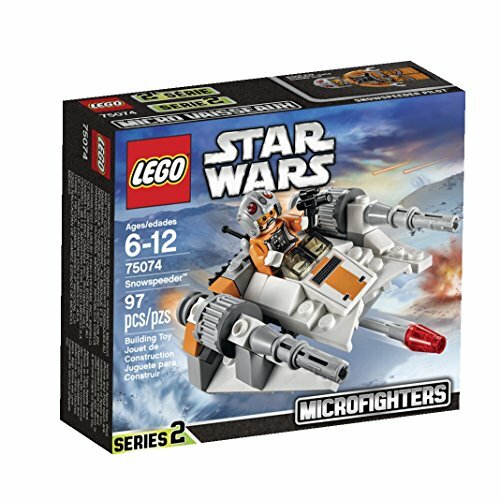 More pieces and more possibilities! The Smart Set has more of all the best shapes to enhance your designs and upgrade your building capabilities. 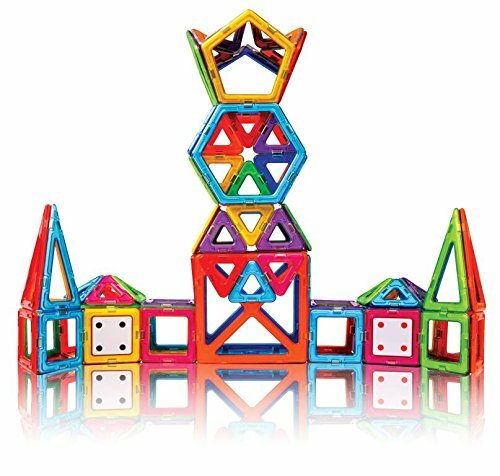 A collection that encourages creativity, imagination, and camaraderie because there are more pieces to create with, and building with friends multiplies the FUN! 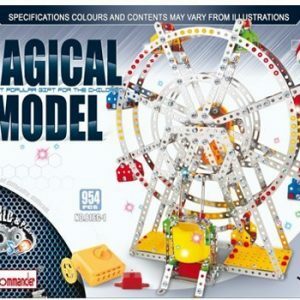 Great for those looking to take the next step in creativity. 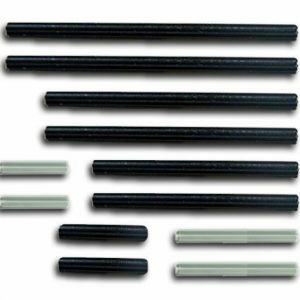 High Quality ABS plastic magnets conform to CE, ASTM, and EN71. Imagine Sea Creatures, Saxaphones, and so much more. The Smart Set has more of all the best shapes to enhance your designs and upgrade your building capabilities. 144 individual pieces total: 46 triangles, 44 squares, 12 pentagons, 6 rectangles, 4 hexagons. Also contains 6 isosceles triangles, 4 super triangles, 6 super squares, 16 accessories.